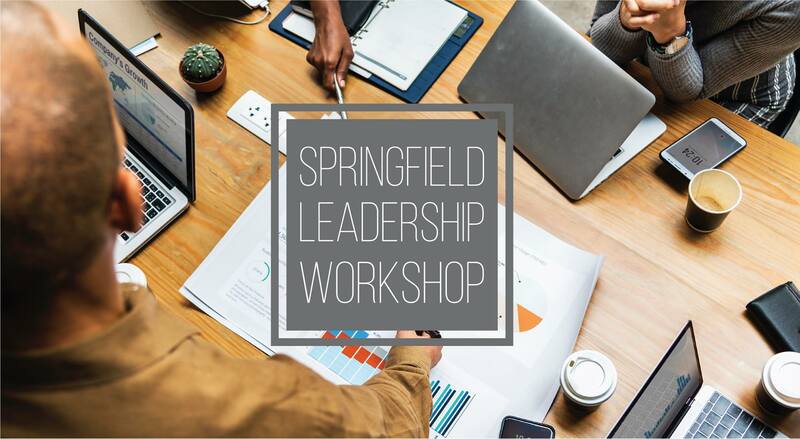 The Springfield Chamber of Commerce has developed the Springfield Leadership Workshop to identify and help prepare leaders within our community. This three day workshop provides an exclusive opportunity to enhance your own civic leadership skills, or to build leadership within your organization. Early bird registration is available until March 8. Thank you to our sponsors at NW Natural!